Amazon’s line-up of Prime Exclusive phones, those being the phones filled with Amazon apps and ads that you can buy at a discounted rate, continues to grow at a fast rate. This morning, LG added four phones to it, including the impressive LG G6 (our review) and LG G6+. 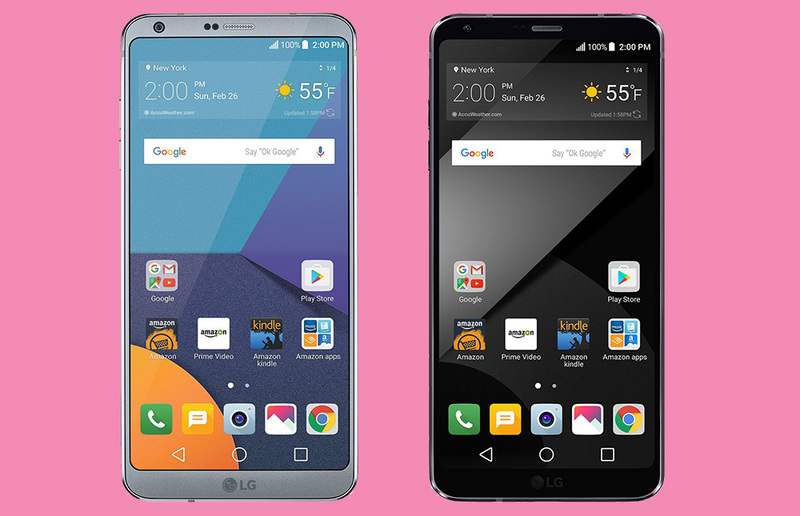 The LG G6 Prime Exclusive version can be had for just $399.99 and is unlocked to work on all major US carriers. The LG G6+, which features a Quad DAC and QuadPlay headphones, is just $100 more at $499.99. It too works on all major US carriers. Those represent prices that have been discounted anywhere from $50 to $200 compared to the non-Amazon versions. Amazon also added the LG Q6 and X Charge to its list of Prime Exclusive phones. Both are considered budget or mid-tier phones and can be purchased for $229.99 or $149.99, respectively. All phones are currently up for pre-order today and will ship in November.